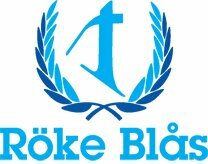 2012 is the year of Röke Blås 9th USA tour! This time it is Texas that will be visited by the orchestra. We look forward to meet you all at our concerts!